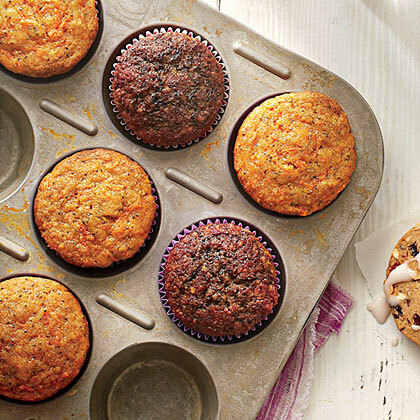 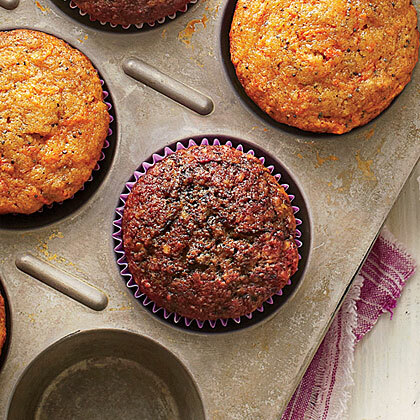 For Beet-Poppy Seed Muffins, we switch up the color and flavor by using shredded beets in place of the carrots for this variation of Carrot-Poppy Seed Muffins. 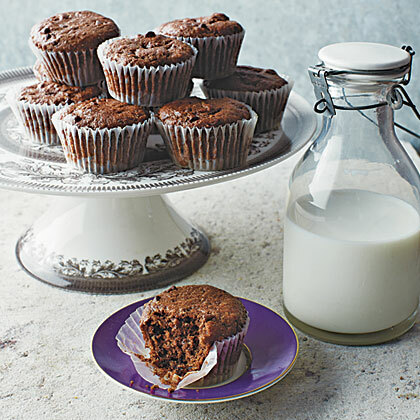 Whether or not your family requires a gluten-free diet, chocolaty muffins stuffed to the brim with chocolate minichips are always a hit. 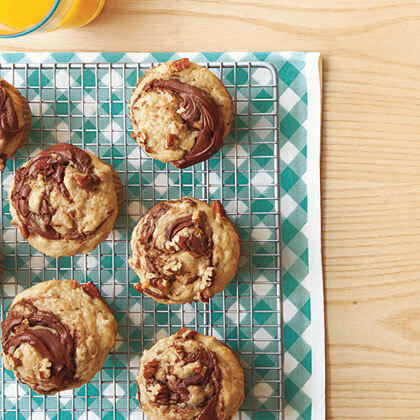 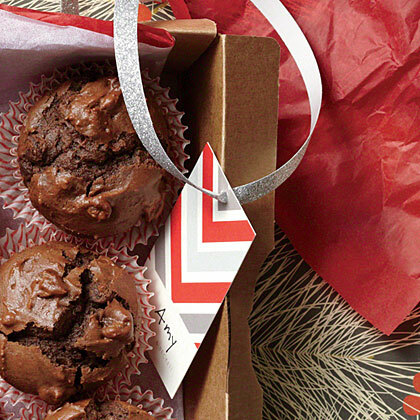 Triple-Chocolate Muffins offer sweet treats for teachers, coworkers—or family members. 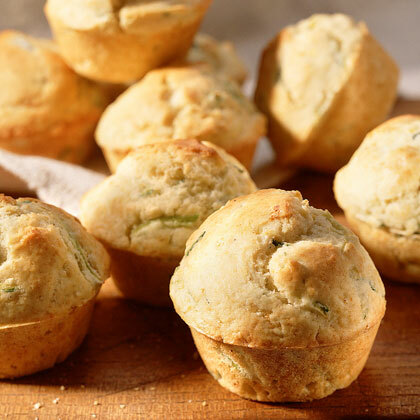 Spiral-bounds offer a cornucopia of delights for the linen-lined bread basket. 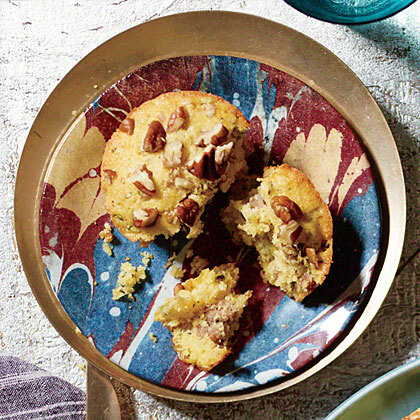 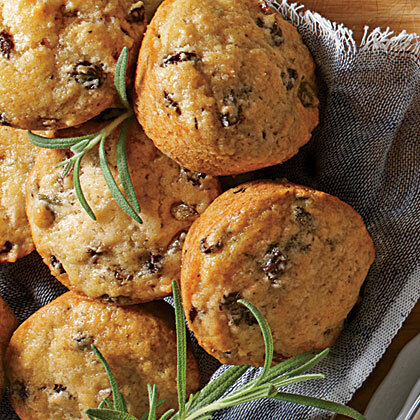 Redolent of rosemary, these savory, crowd-pleasing muffins boast a goat cheese filling. 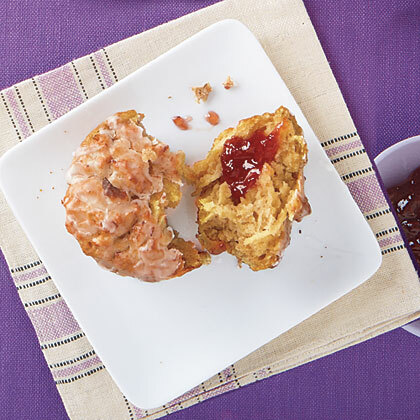 From Stop and Smell the Rosemary by the Junior League of Houston. 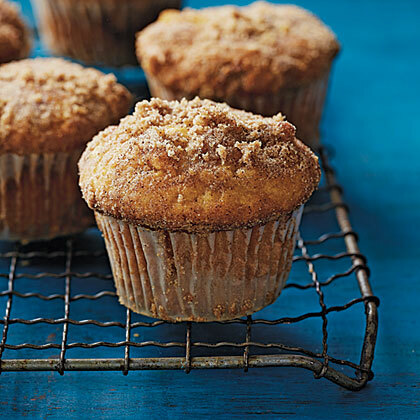 Leftover muffins can be frozen for up to two weeks. 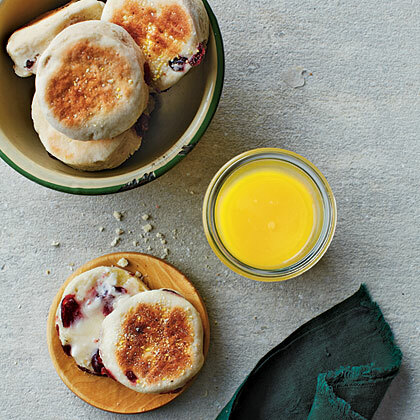 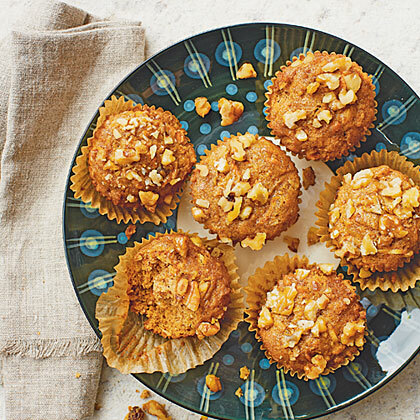 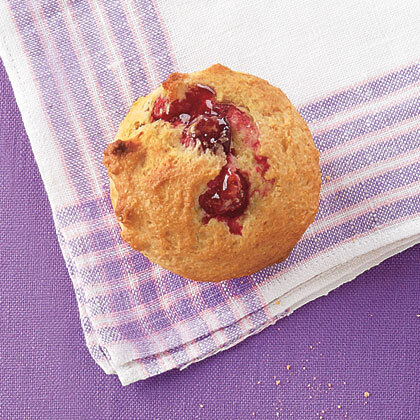 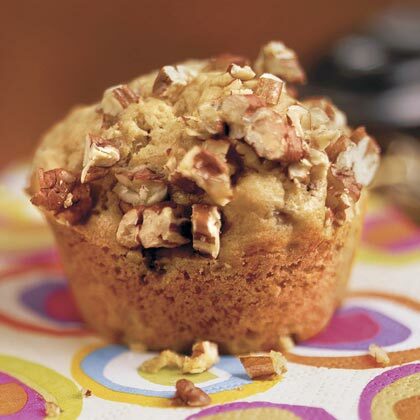 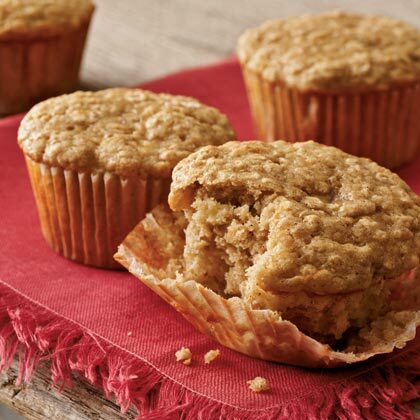 Carolyn says: "Low-fat buttermilk gives a dose of vitamin B12 and potassium in these tender, delicious muffins."